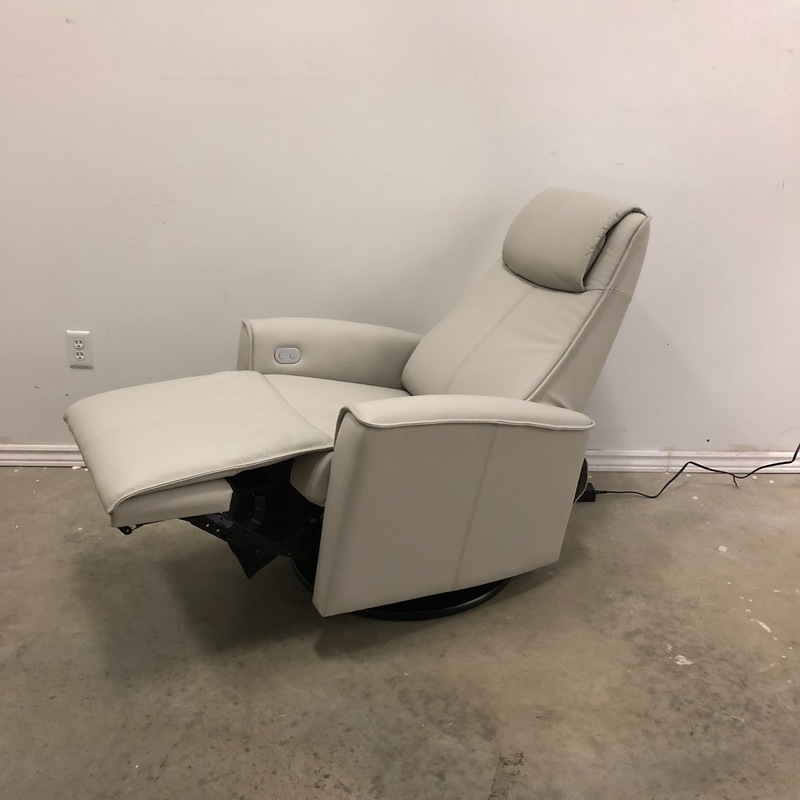 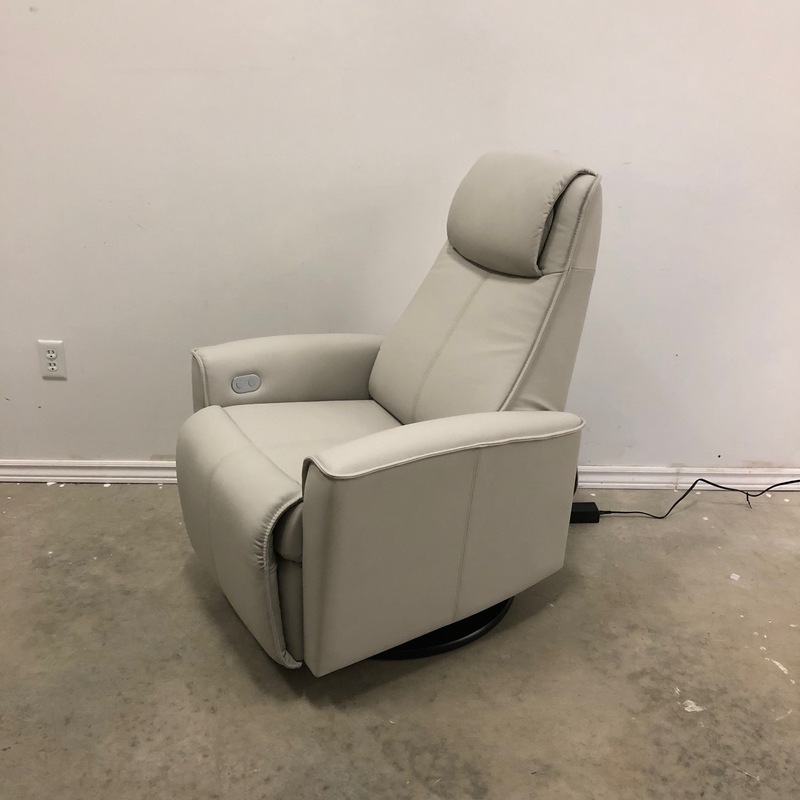 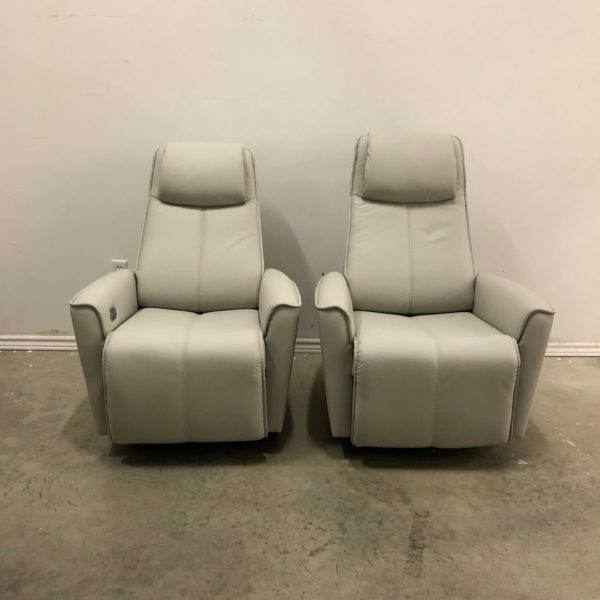 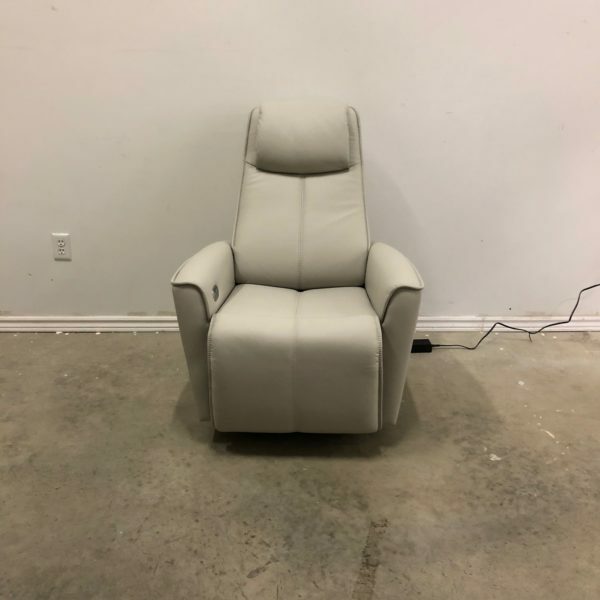 Fjords URBAN electric swivel rocker recliner . 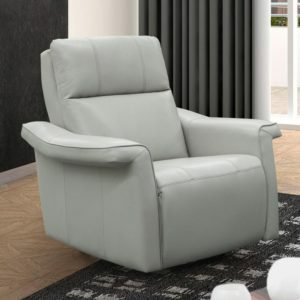 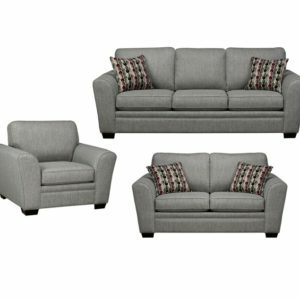 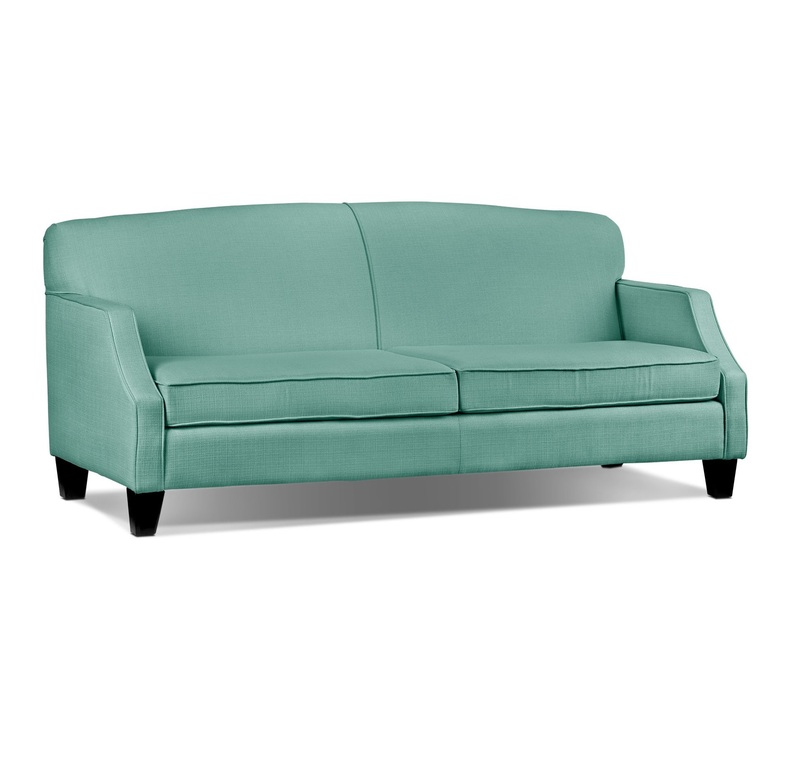 This recliner boasts clean lines with the lavish comfort. 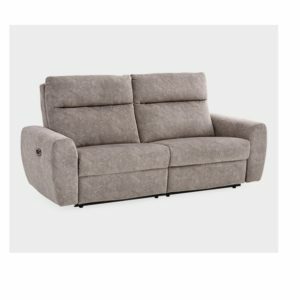 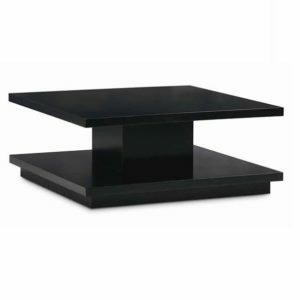 In the standard position the chair not only swivels but rocks as well. 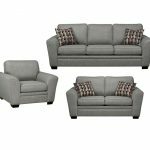 Available in multiple leathers and fabrics.